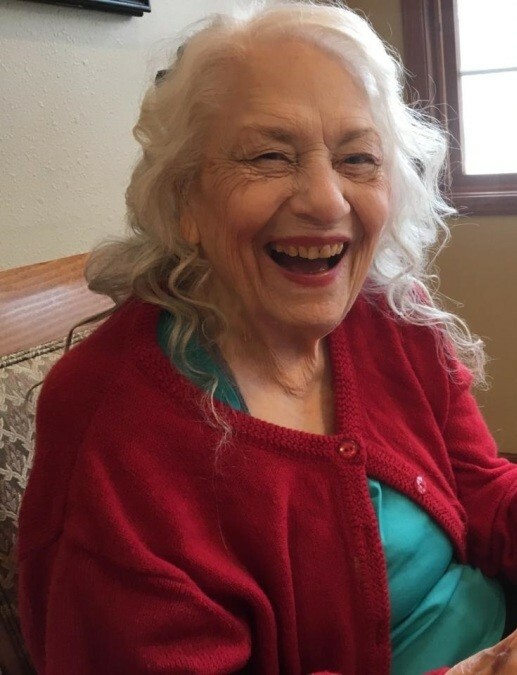 Lulu Belle Francis, age 84, passed away on Tuesday, April 2, 2019 at Heartwood Senior Living in Appleton, Wisconsin. Visitation will be from 12 to 2 p.m. Saturday, April 6, 2019 at Pagel Funeral Homes in Edgewood, Illinois. There will be a graveside service to follow at Edgewood Cemetery in Edgewood, Illinois. Memorials may go to the Alzheimer’s Association or the donor’s choice. Lulu Belle was born on December 21, 1934 in Clay County, Illinois, the daughter of Dewey L. Edwards Sr. and Edith (Landreth) Edwards. She married Floyd Dale Francis in June 1952 in Pickneyville, South Carolina. Lulu Belle had many skills and loved to do just about anything. Floyd and Lulu Belle were known to restore automobiles, with her upholstering the interior and him fixing up the exterior, they made the perfect partners. She was a member of the Studebaker Driver’s Club and the John Deere Two-Cylinder Club. Lulu Belle is survived by her daughter, Diana (husband Mark) Zietlow of Appleton, Wisconsin; one brother, Dewey L. Edwards Jr. (wife Joy) of Fort Collins, Colorado; one sister, Nelda Holmes (husband James) of Benton, Kentucky; one grandson, Matthew Zietlow. She was preceded in death by her parents, Dewey Sr. and Edith Edwards; husband, Floyd Francis; two brothers, Donald and Ross Edwards; four sisters, Bernice Woolridge, Marjorie Brown, Pauline Carroll, and Barbara Wordell.